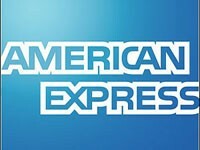 American Express Company is a global travel, financial and network services provider. 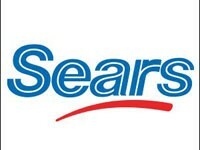 The Company has three operating segments: Travel Related Services (TRS), American Express Financial Advisors (AEFA) and American Express Bank (AEB).AEB provides banking and other financial services to wealthy individuals, financial institutions and retail customers outside the United States. Lowe’s Companies, Inc. is a home improvement retailer, with specific emphasis on retail do-it-yourself (DIY) customers, do-it-for-me (DIFM) customers, who utilize its installation services, and commercial business customers. 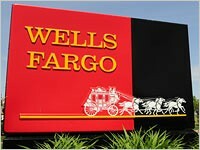 The company currently has 15,000 job openings across the nation! Lowe’s offers a line of products and services for home decorating, maintenance, repair, remodeling and property maintenance. 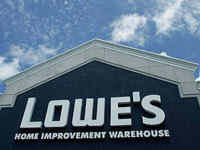 Lowe’s Companies, Inc. serves homeowners, renters and commercial business customers. Homeowners and renters primarily consist of do-it-yourselfers, and others buying for personal and family use. Commercial business customers include repair and remodeling contractors, electricians, landscapers, painters, plumbers, and commercial and residential property maintenance professionals, among others. 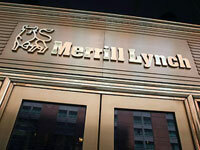 Merrill Lynch, now part of Bank of America, is one of the world’s premier providers of wealth management, securities trading and sales, corporate finance and investment banking services. Working with our clients as strategic partners, we create and execute winning solutions, which address our clients’ most pressing strategic, financial and investment needs-anywhere in the world. 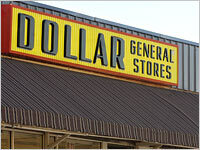 We stand apart by building and maintaining solid partnerships with clients. Merrill Lynch places our client relationships first and is proud to conduct our business based on five unwavering principles: Client Focus, Respect for the Individual, Teamwork, Responsible Citizenship, and Integrity. For more than 25 years, Dell has provided technology solutions to customers that improves their productivity, enhances their lives and meets their distinct needs. 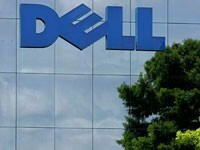 Headquartered in Round Rock, Texas, Dell has framed its business around the customers it serves, from the world’s largest and most demanding businesses and public sector organizations, to small and medium businesses, to consumers worldwide. 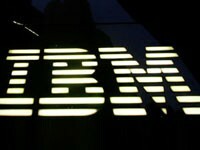 Working at IBM provides opportunities you may not experience anywhere else. It gives you the chance to change the way the world works. The chance to help the world learn, to make education more available, knowledge more attainable and information more accessible. The chance to participate in research and development projects that facilitate technological and medical breakthroughs. These are the kinds of opportunities you’ll find throughout our company. Opportunities that could certainly make a difference–in ways that are exciting, demanding and perhaps even unimaginable. 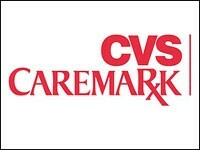 CVS Caremark, through our unmatched breadth of service offerings, is transforming the delivery of health care services in the U.S. We are an innovative, fast-growing company guided by values that focus on teamwork, integrity and respect for our colleagues and customers. 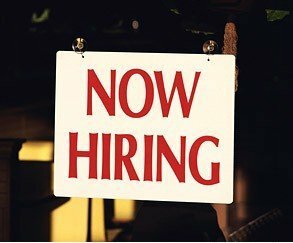 What are we looking for in our colleagues? We seek fresh ideas, new perspectives, a diversity of experiences, and a dedication to service that will help us better meet the needs of the many people and businesses that rely on us each day. 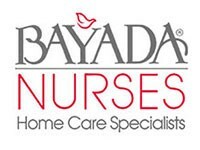 Bayada Nurses provides care to children, adults, and seniors in their homes. Even though we have grown from one office in 1975, to more than 140 offices in 18 states today, founder Mark Baiada still runs the company with the same compassionate, human focus that clients and employees appreciated from the beginning.